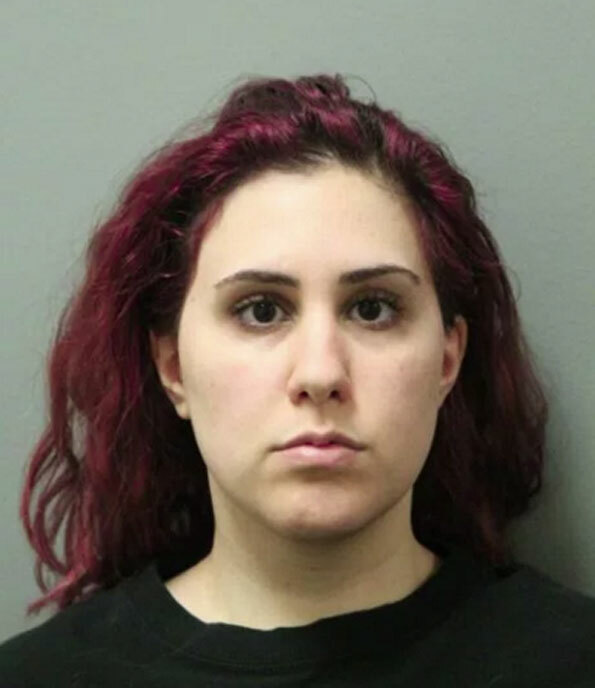 A Mount Prospect woman that worked in a chocolate factory pleaded guilty Thursday to selling guns illegally to a person without a FOID card and was sentenced to probation. Following an arrest in September 2016, Simone Mousheh, 23, pleaded guilty Thursday to the illegal transfer of firearms in exchange for 12 months probation and 15 days in the Cook County sheriff’s work alternative program, according to court records. S.W.A.P. allows judges to sentence nonviolent offenders to manual labor in lieu of jail time. She was also ordered to pay $679 in fines. Mousheh allegedly purchased a .40-caliber Glock pistol legally then reported it stolen. Police recovered the gun from a Chicago juvenile in the 10th District. She was also alleged to have made a $1,000 cash deposit on a firearm designed for the military capable of firing a round that can pierce a bulletproof vest. During a six-month period, police said, Mousheh purchased four weapons for $600 each and sold two of the guns to a Hoffman Estates man with Chicago gang ties. The officers recovered the sold gun, as well as another gun and ammunition that Mousheh kept at her home, police said. As of last year one of the weapons was still missing.